Can I Do Termite Treatment Myself? 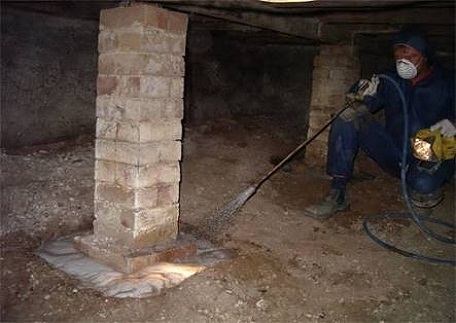 Termite Pest Control Perth Termites are sometimes called the destroyer because they secretly may be at your home or in the yard without immediate signs of damage hidden and thrive. All termites consume plant material based on cellulose. Unfortunately, all households, regardless of their type of construction of energy can supply cellulosic termite infestation. There are nearly more then 250 known termite species in Australia and more than 2,600 worldwide. 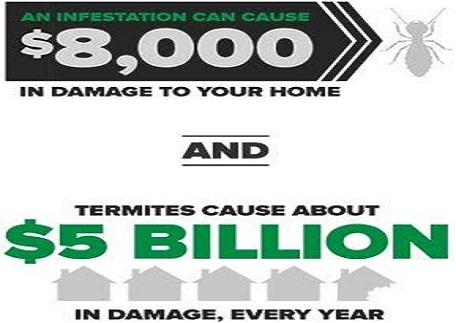 However, when termites invade homes, they become major pests and cause an estimated $5 billion dollars in damages in Australia each year in Residential, Commercial and Industrial sector. Billions more are spent on termite prevention and treatment, making them the most economically significant wood-destroying organisms in Perth. An average home suffers $7,900 in damages before termites are detected and termite damage may not be covered by many homeowners’ insurance. Prevention is key. It is very important to have annual inspections. Early discovery provides you a head start in solving this problem. 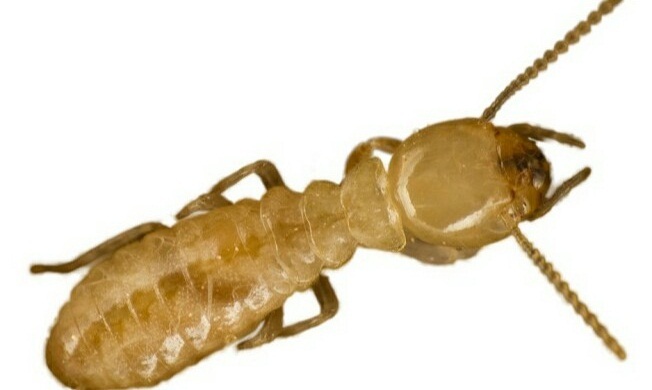 The Queen Termite is almost 30mm long and 10mm in diameter at the abdomen.Termite queen’s abdomen is made for egg laying and is capable of producing over 30,000 termite eggs…PER DAY and the risk of that you work it out youself. A well cared-for termite queen can live for up to 50 years in ideal conditions.While the worker termites about 1 cm to a few millimeters in length, are can cause they’re eating habit costly damage to property. Foundations of houses, furniture, shelves and even books are all possible feeding sites for termites. Treatment areas include attics, eaves, walls, windows, doors, plumbing pipes, foundations, and slabs. We diagnose your individual needs and provide a customized solution. Hollow-sounding wood: Termites prefer to be in dark, humid environments, so they do not typically feed on the surface of wood, where they would be visible to the human eye. In fact, the wood’s surface might appear smooth, even if termites are inflicting damage. If wood sounds hollow when tapped, it may be because termites are eating the wood from the inside out. Groups of winged insects (“swarmers”) or discarded wings: Reproductive termites called swarmers take flight to create new colonies. Subterranean termites typically swarm in the spring, whereas drywood swarms are less predictable. If you see a swarm of insects or groups of discarded wings, call a termite specialist to inspect. Cracked or distorted paint on wood surfaces: Swarming drywood termites can enter through openings smaller than the edge of a dime, so monitor and seal any cracks in the home’s foundation and near roof siding, vents and windows. Mud tubes on exterior walls: Subterranean termites build mud tubes on surfaces, such as a home’s foundation, to provide moisture while theyare searching for food. Store mulch, firewood and wood chips away from the home to avoid creating moisture-rich habitats for termites to survive and thrive. Frass: Drywood termites produce wood-colored droppings called frass as they eat their way through infested wood. Keep gutters, downspouts and crawl spaces free of debris and cellulose materials to prevent food sources for termites. After a thorough inspection, we will provide you a customized and individualized assessment and treatment plan. We can help you get rid of termites regardless of your home’s construction type, material, or age. Termites can spread molds.There are different kinds of molds, and some species are more dangerous than others because these cause serious illnesses. When termites chew or crawl through wood, they also disperse molds. Once mold spores are in the air, these can easily become inhaled or the spores can land on skin. Molds cause allergies, skin diseases, fungal infections, and mycotoxin toxicity, to name a few. People with allergies might experience a worsening of their condition. Mild asthma can quickly become a chronic condition with more severe symptoms, like worsening of asthma. Once molds are inhaled, they can also grow in the lungs, which is a disease known as Aspergilloma. Dermatitis, eye infections, itching, hives. Using over the shelves products will not bring the desire results when you are dealing with Termite Infestation at your most valuable assets. 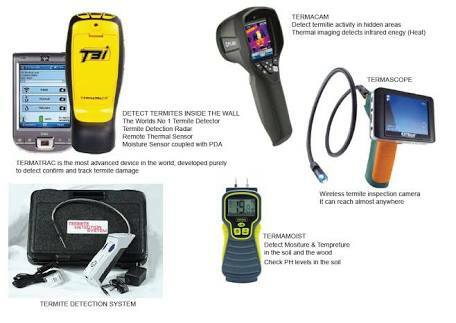 Technicians from Termite Pest Control Perth deals with Termite Treatment on daily bases and are experts in the industry. We follow the Australian Standards and don’t take any short cuts when dealing with Pest Treatment. Exterior Surface Spray: -Our technicians will spray and treat your entire property perimeter from outside with the industry standard products. Cheap prices sound good to your pocket but not to your pest infestation. A lot of customer use over the shelves product and try to do it them-selves and after wasting their time and money then Call our company. Beware of untrained, unlicensed and uninsured so called Pest Controller. Our company put high-end efforts to keep on upgrading our techniques and products. 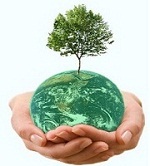 Our company is very conscious regarding Environment awareness and try to use as much as Enviro Friendly Products available in the market. A. Normally it takes minimum of 1 hour but still it depends on different circumstances such as weather, size of property and kind of pest we are dealing with.